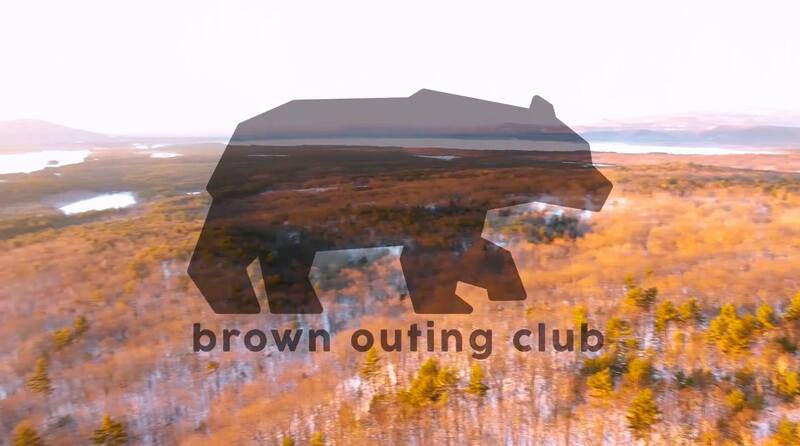 The Brown Outing Club office is located in the basement of Faunce House, 75 Waterman St Providence, RI. For directions, click here. Office hours: Weekdays 12-1 p.m.
Feel free to stop by to rent gear or chat with an executive board member about the club. Presidential Office Hours: Mondays 11 a.m. – 1 p.m.
Stop by and talk to the presidents about leading trips, joining the executive board, or coordinating other events with the club.